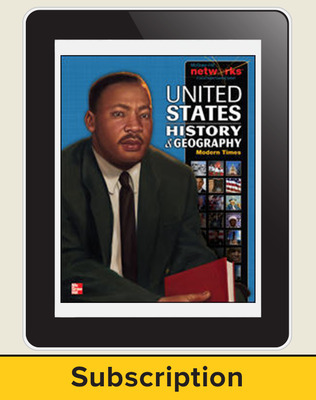 Students explore the history of our nation in a whole new way with the first fully integrated print and digital curriculum for today's technology-ready students. Networks combines print resources grounded in solid pedagogy with a full suite of teaching and learning tools for a flexible, customized learning experience. Visit McGrawHillNetworks.com for more information! 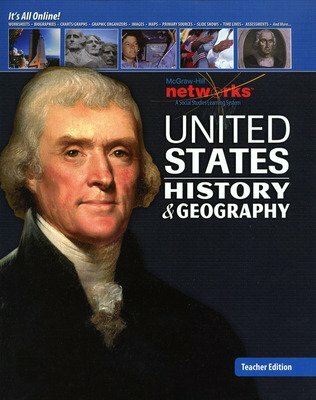 United States History & Geography explores the history of our nation and brings the past to life for today's high school students. The program's robust, interactive rigor includes a strong emphasis on biographies and primary sources, document-based questions, critical thinking and building historical understanding, as well as on developing close reading skills. 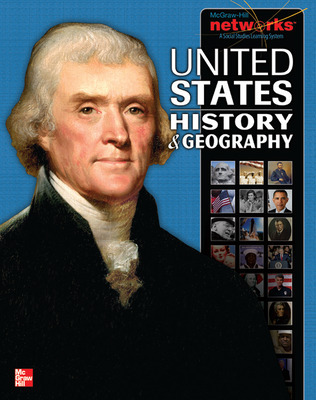 Renowned authorship presents the history of the United States in a streamlined print Student Edition built around Essential Questions developed using the Understanding by Design® instructional approach.